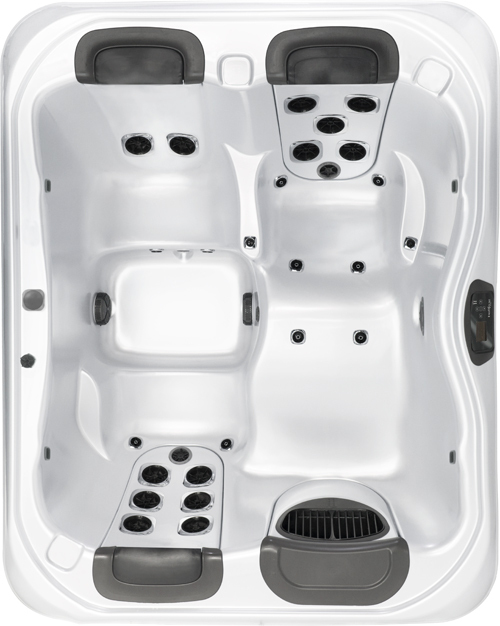 The Bullfrog Spas Model R5L is one of the smaller spas in the range, suitable for balconies and small backyards. It comes with 3 jetpacks and one recliner. 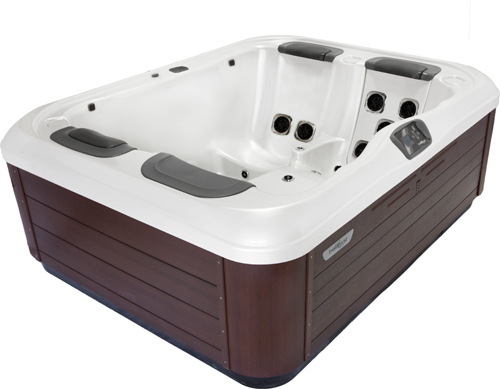 The R5L is an economical and intimate spa that that provides soothing therapy at a reasonable cost. This 3-person spa is ideal for singles, empty-nesters and couples that need a smaller cost-effective spa without sacrificing quality or comfort.